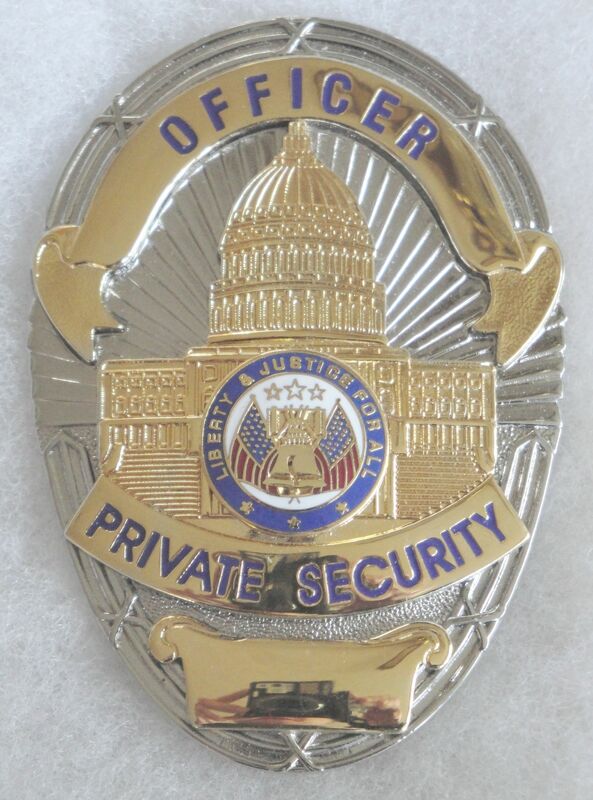 Here I present a variety of private security industry badges. 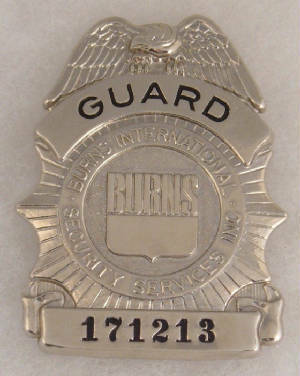 Some from small local companies while others from national and international companies. 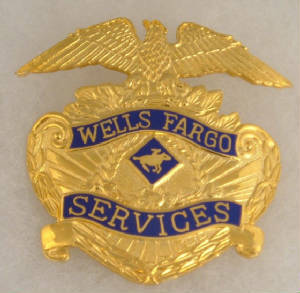 Many I have added to my collection based on their style and have no history of the companies they represent. 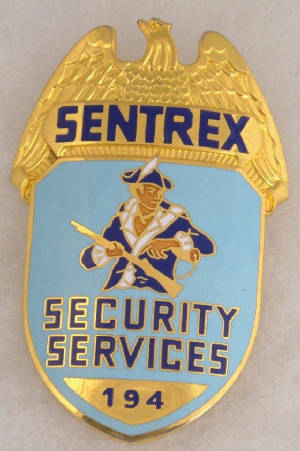 Since security companies are privately owned they usually don't enjoy the same longevity that a police department would. 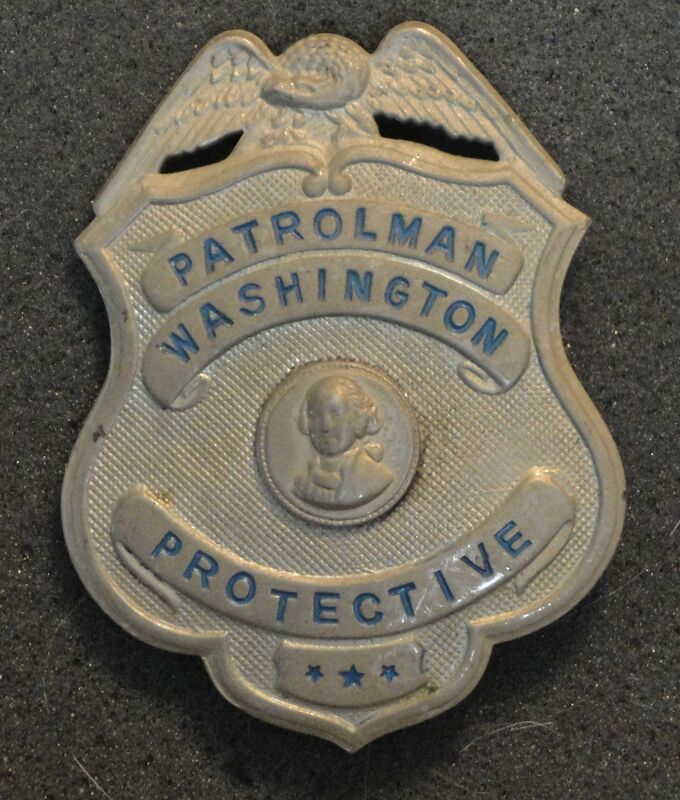 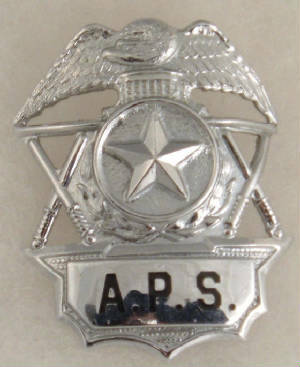 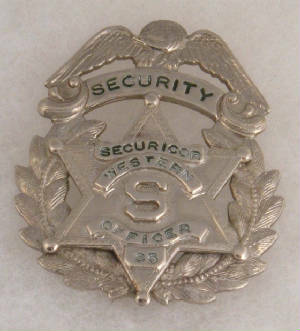 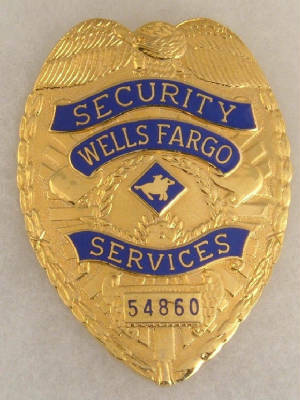 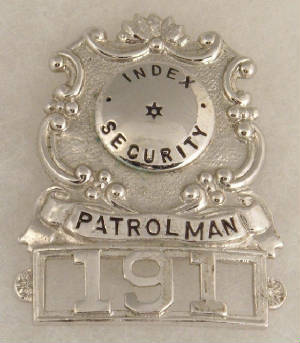 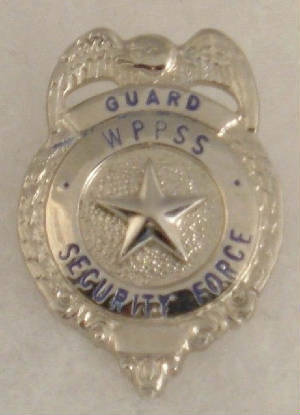 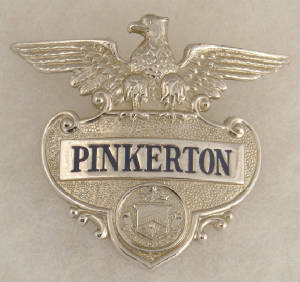 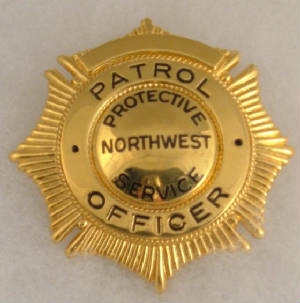 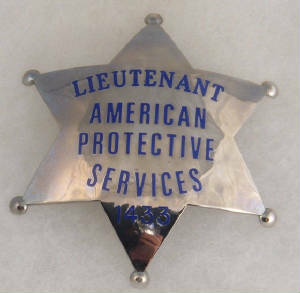 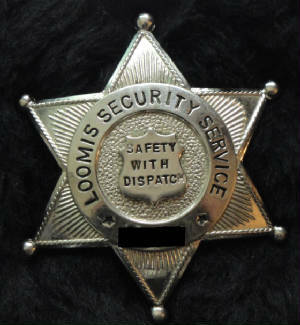 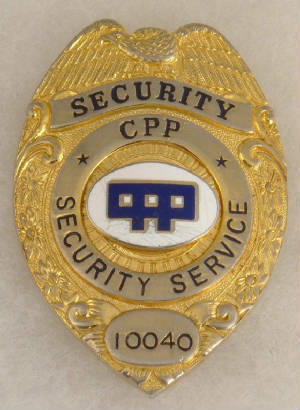 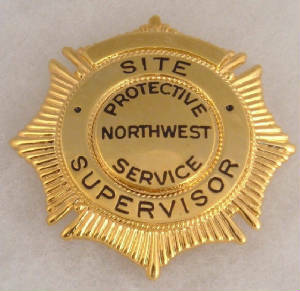 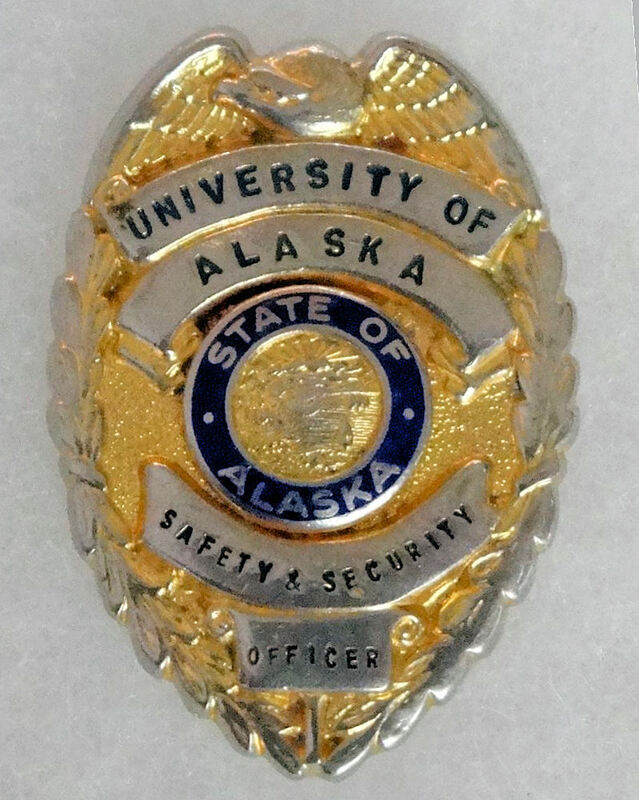 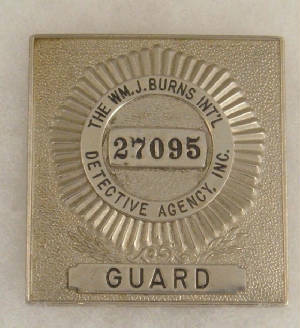 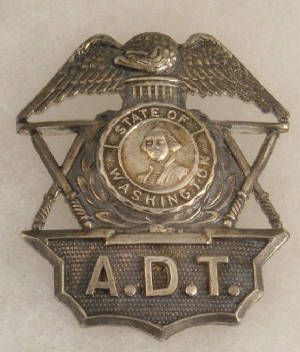 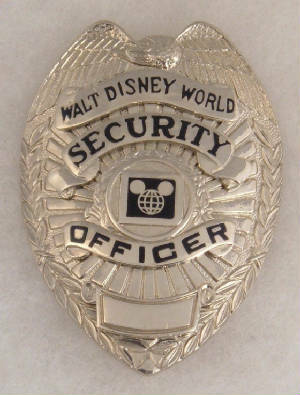 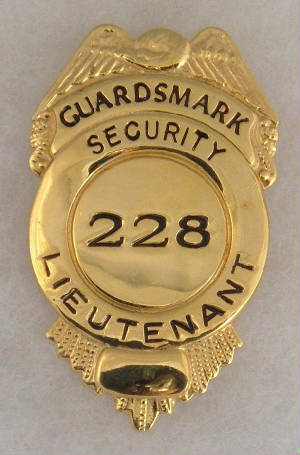 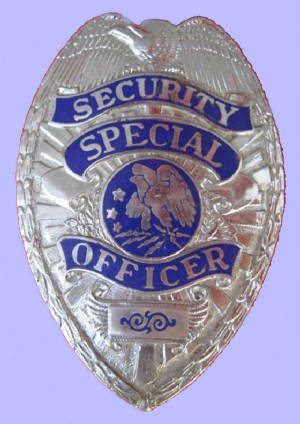 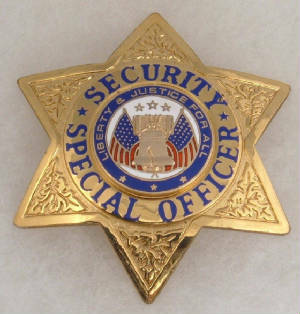 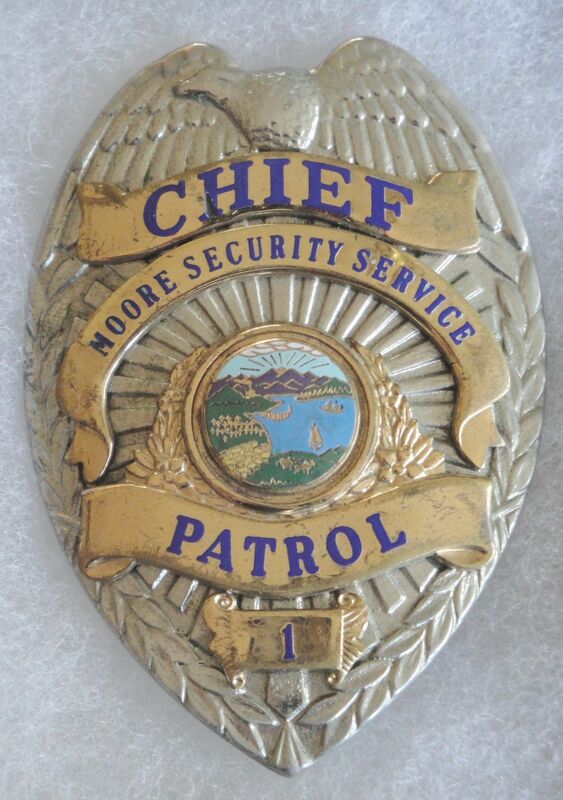 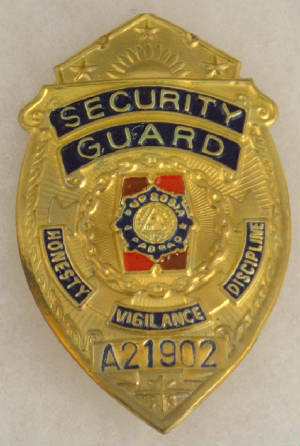 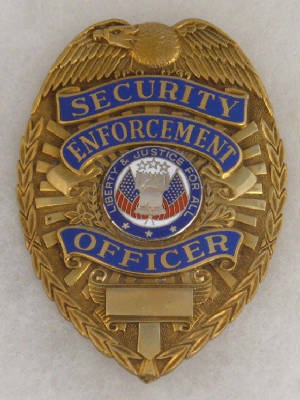 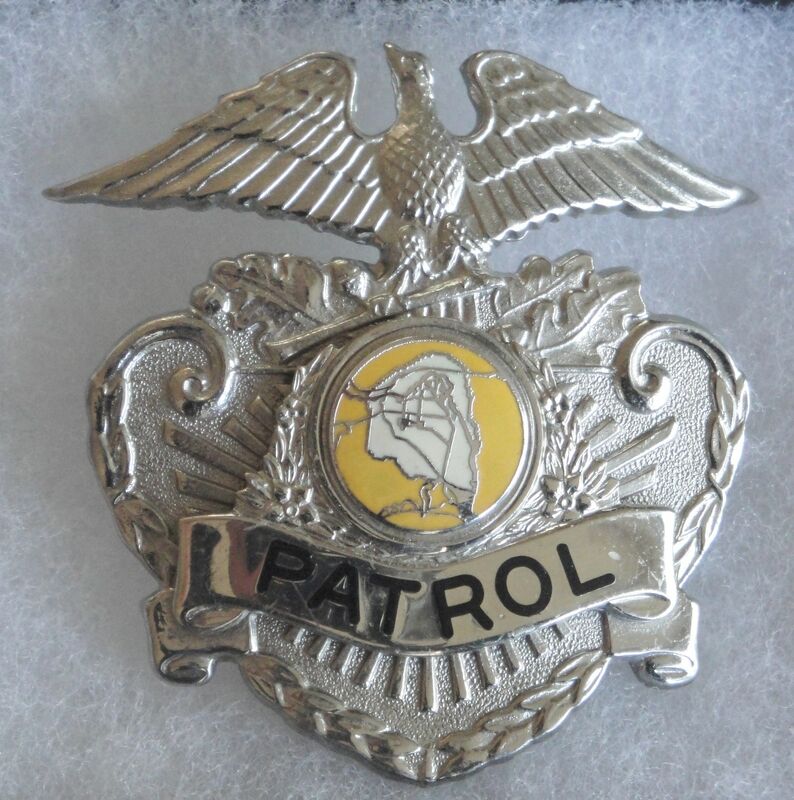 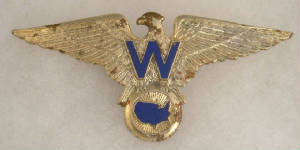 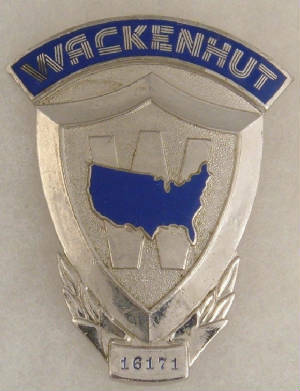 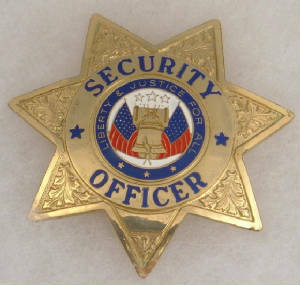 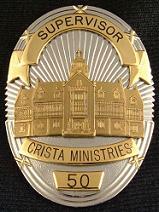 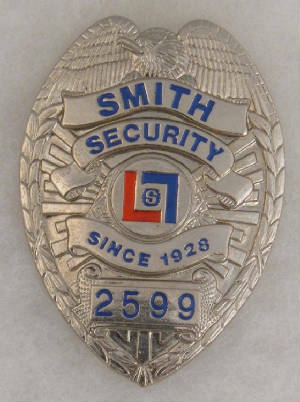 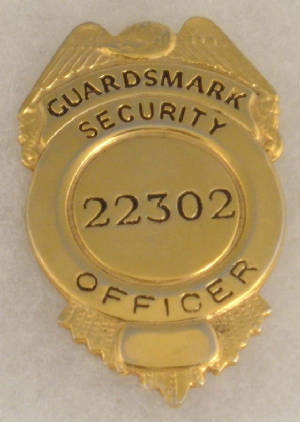 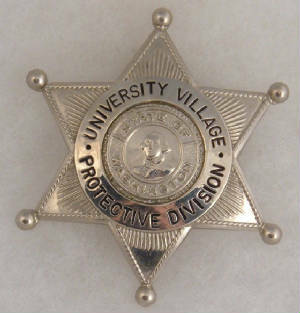 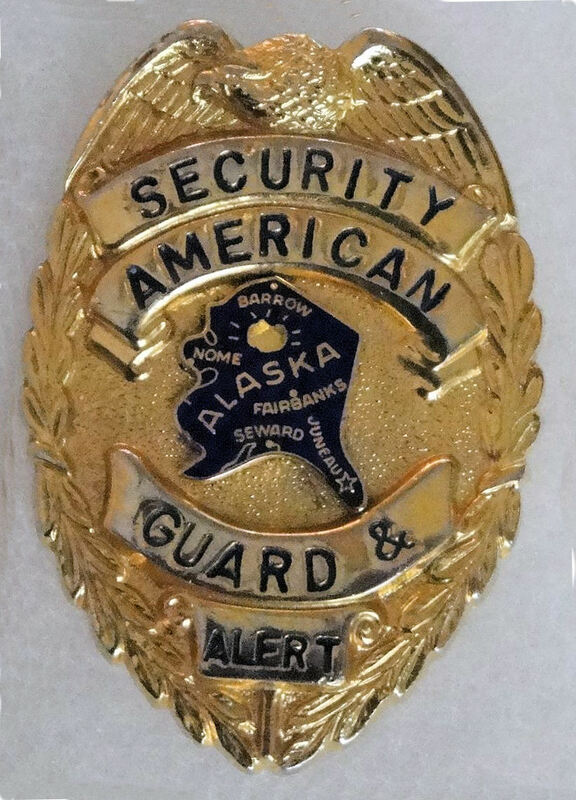 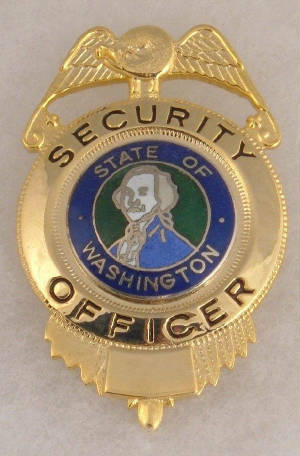 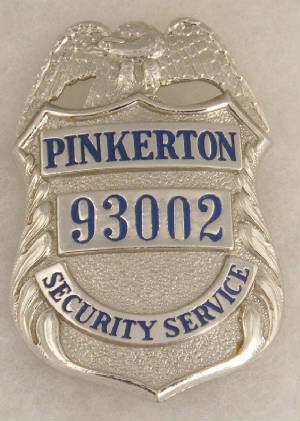 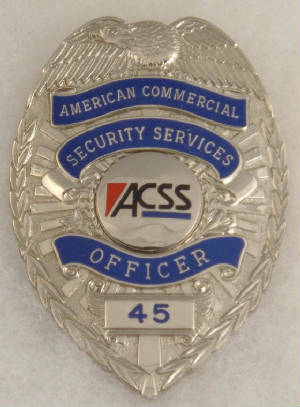 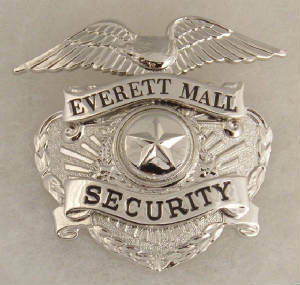 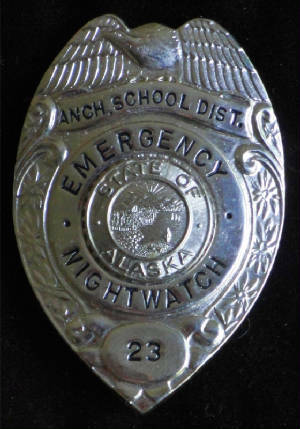 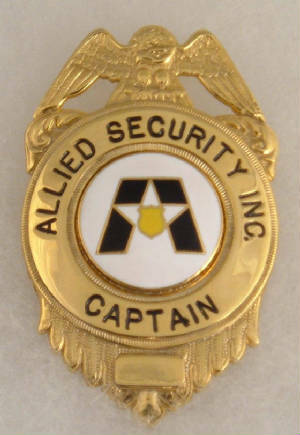 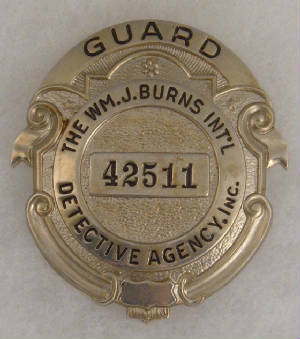 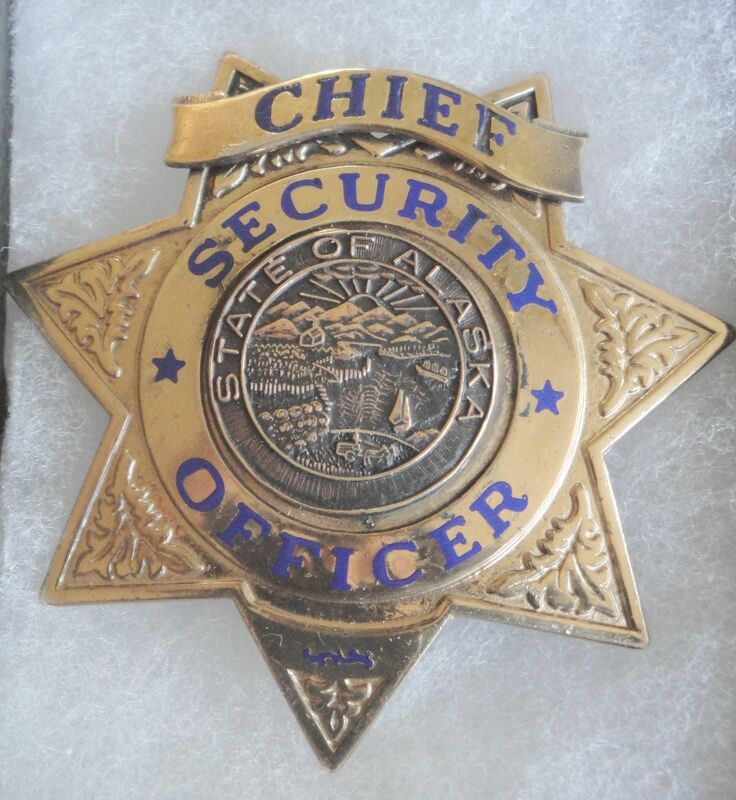 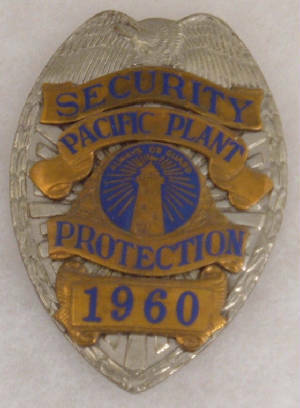 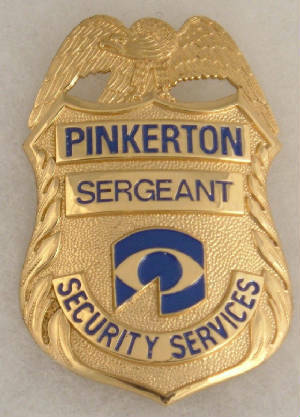 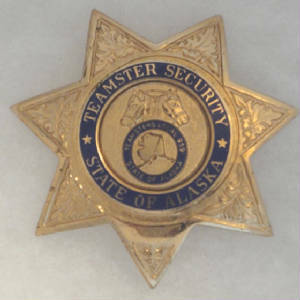 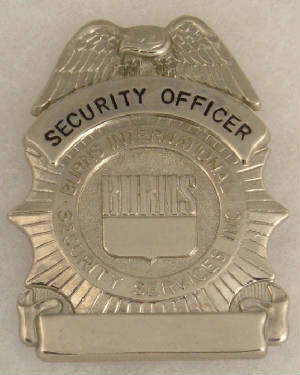 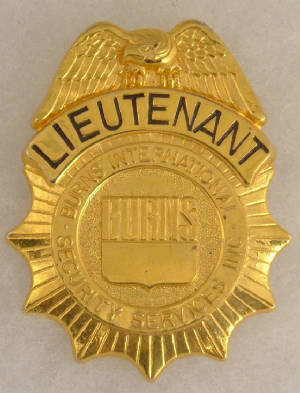 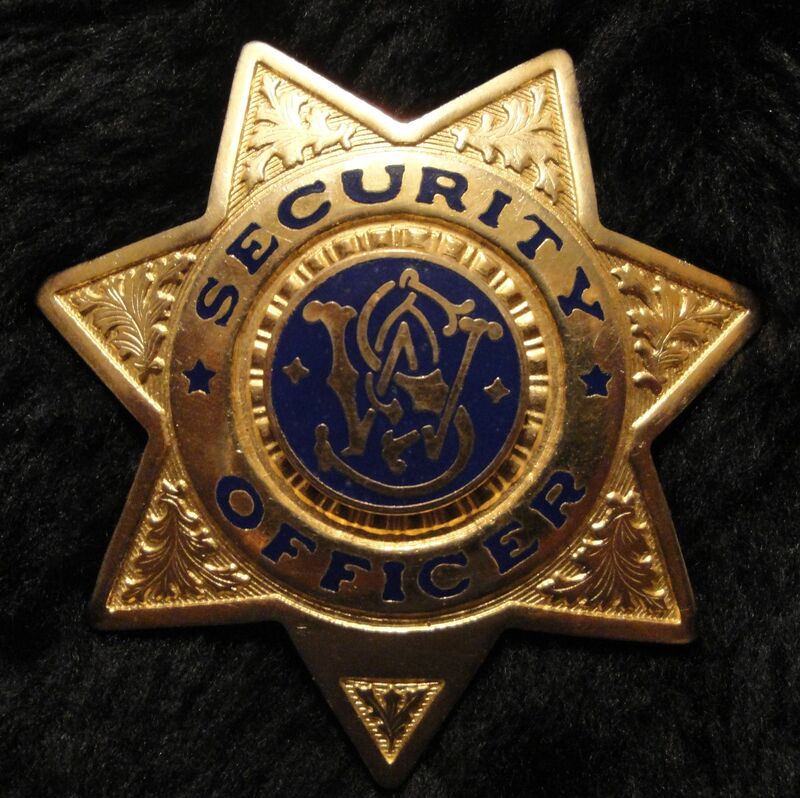 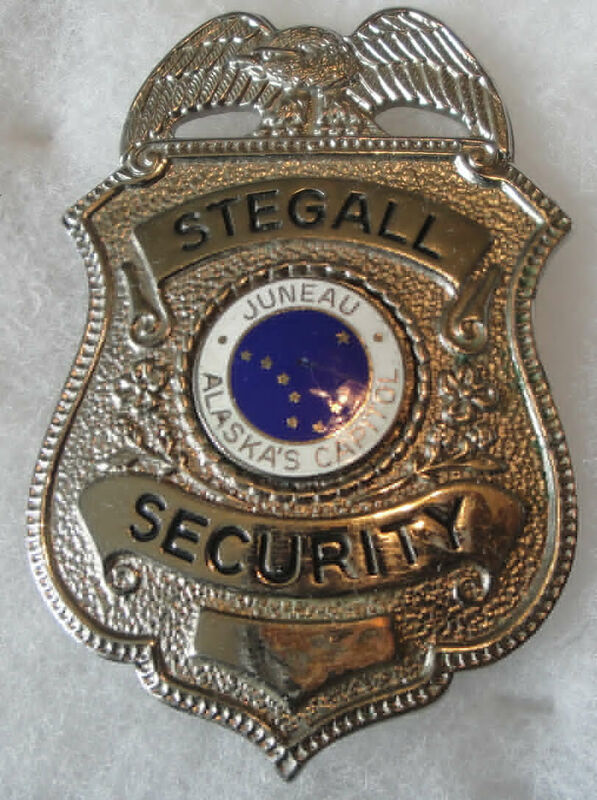 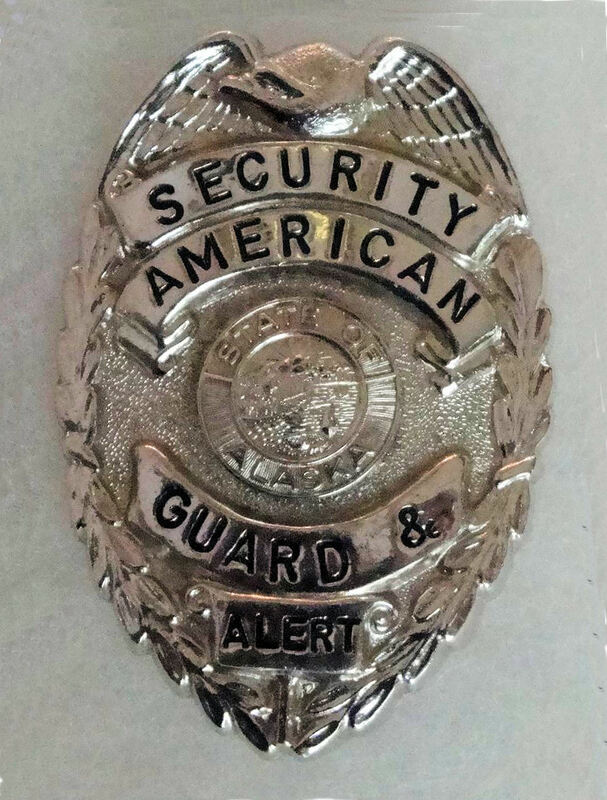 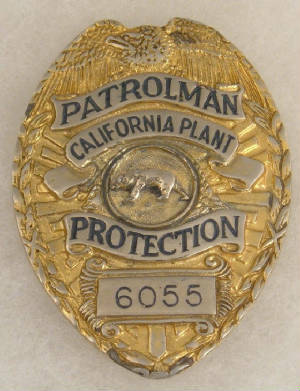 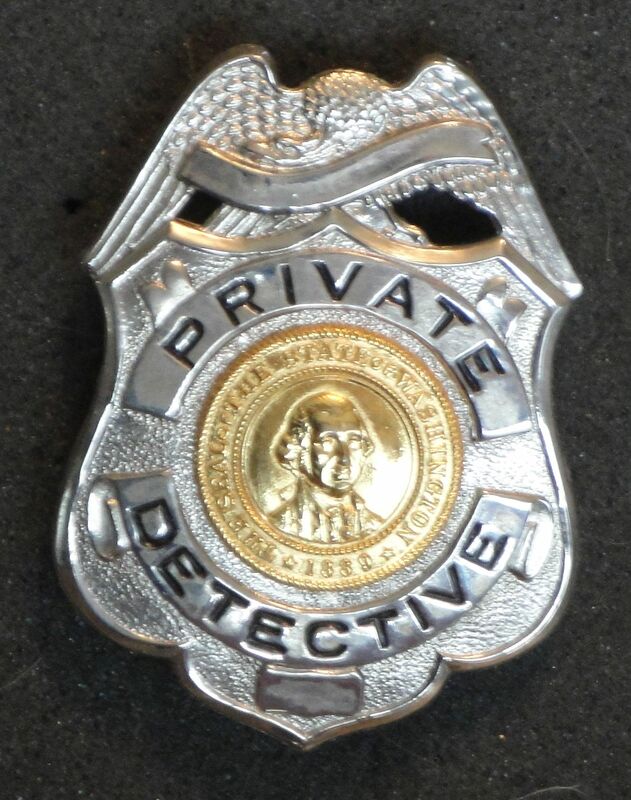 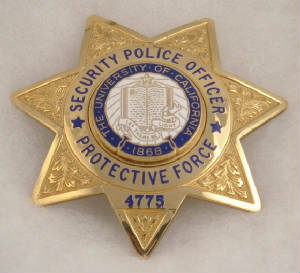 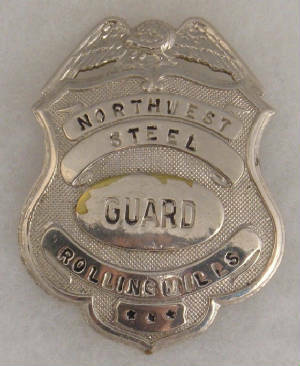 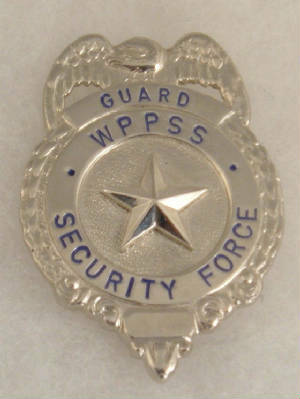 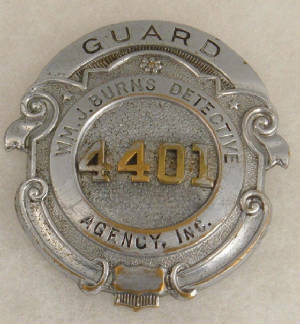 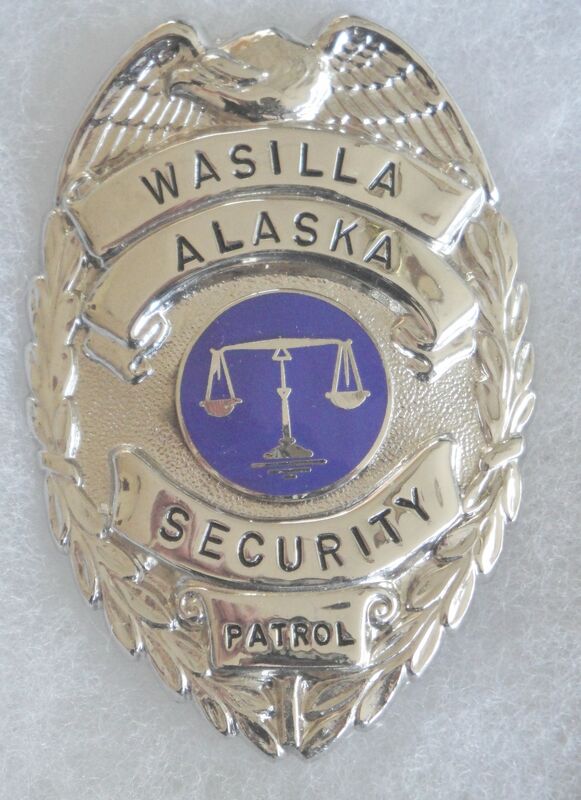 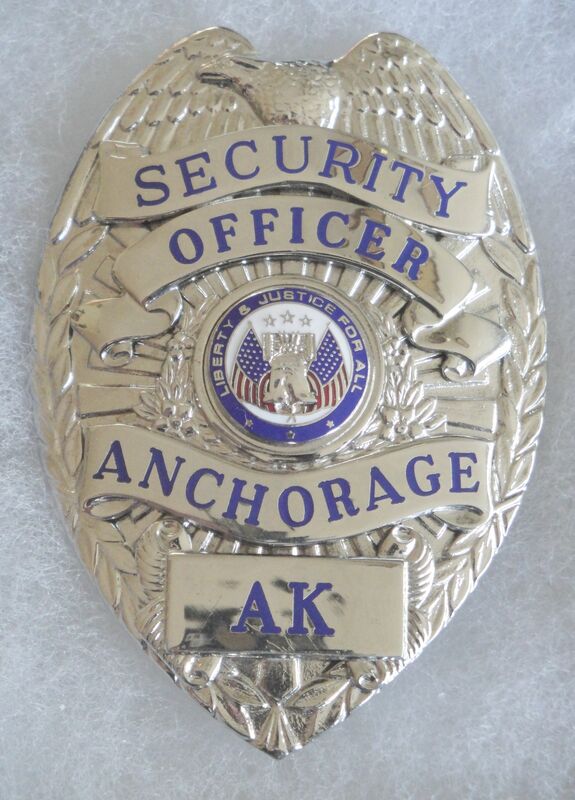 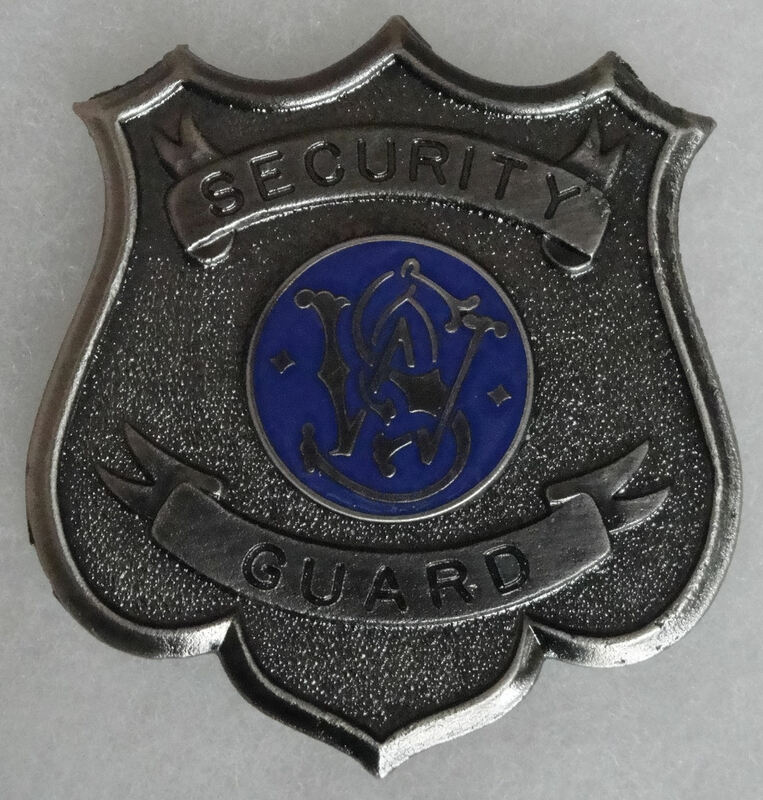 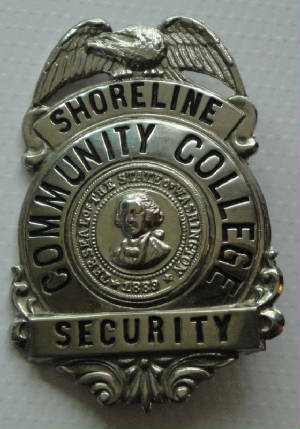 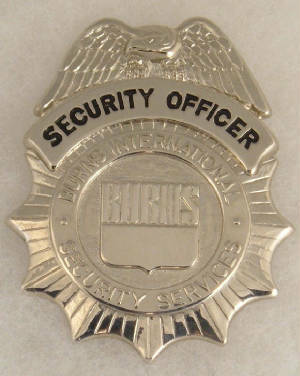 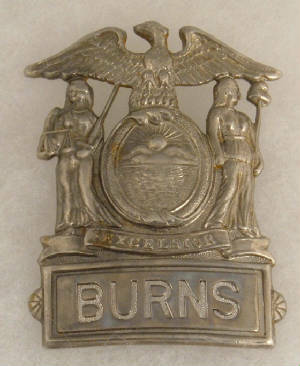 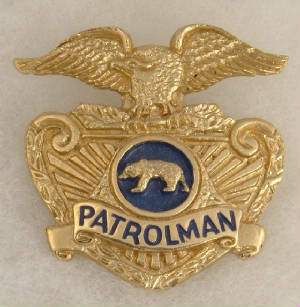 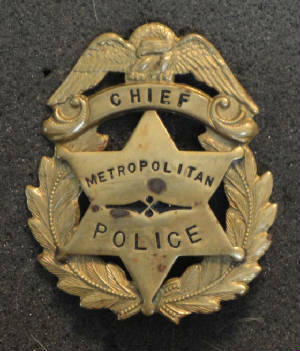 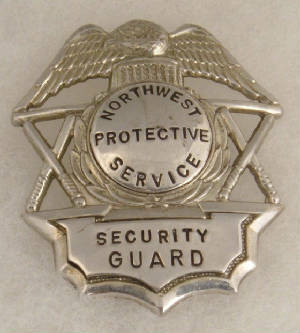 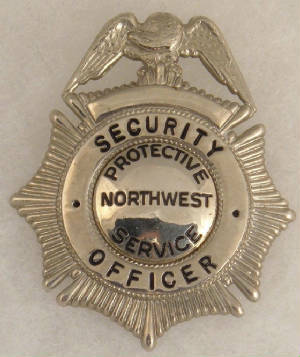 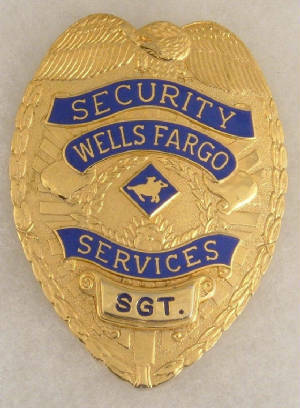 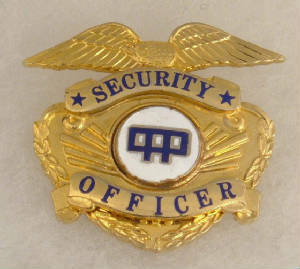 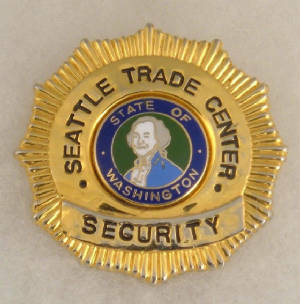 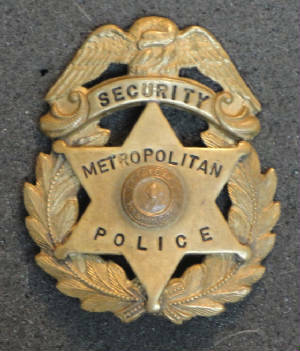 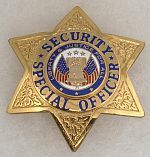 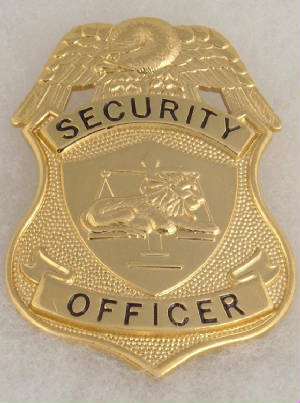 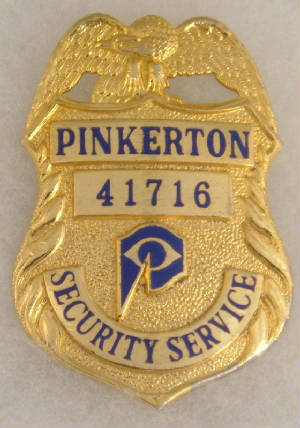 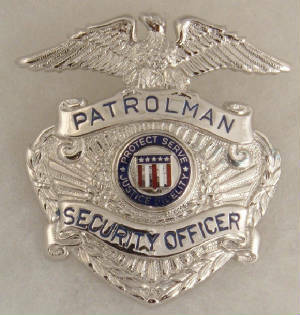 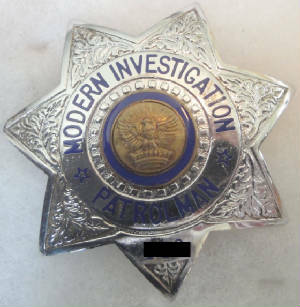 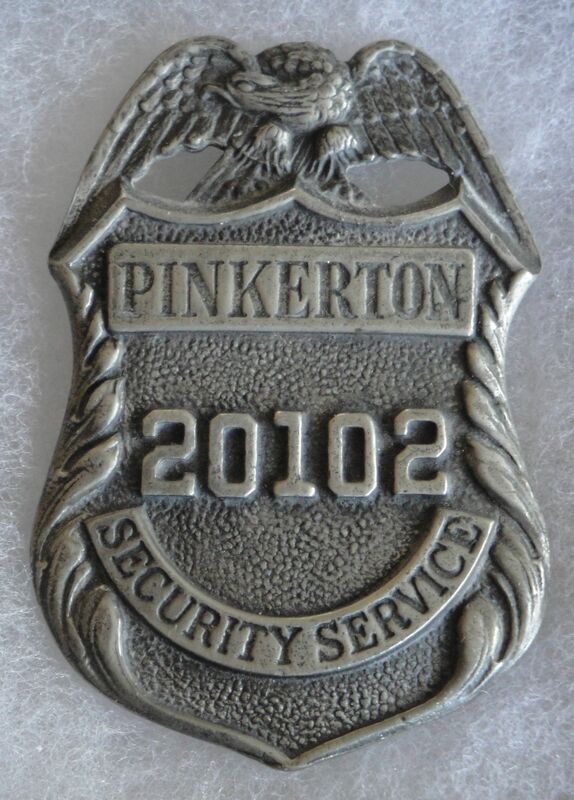 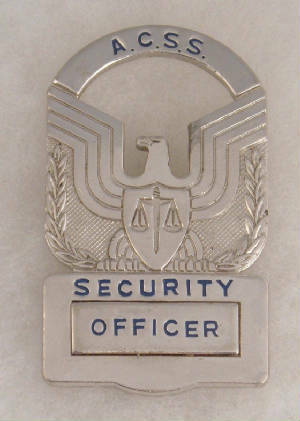 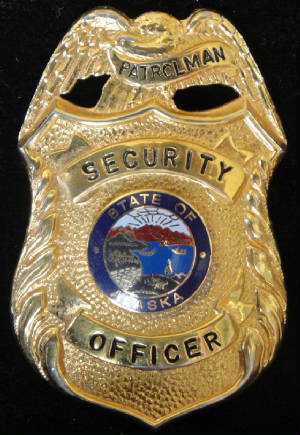 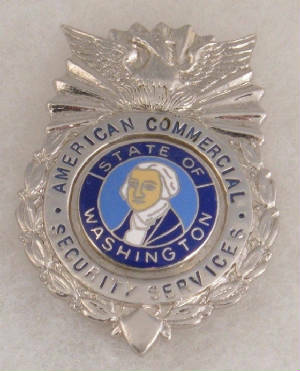 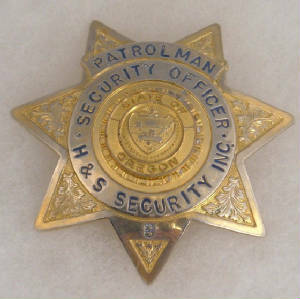 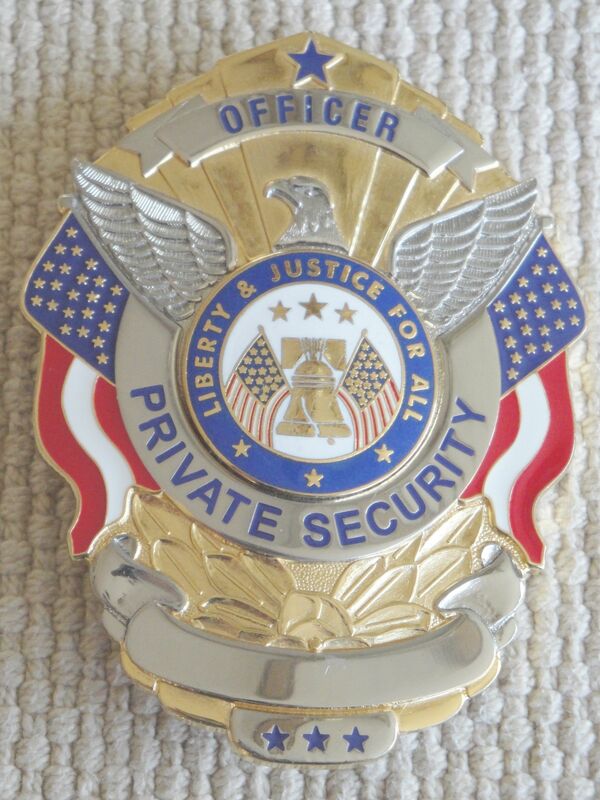 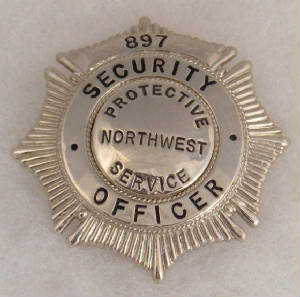 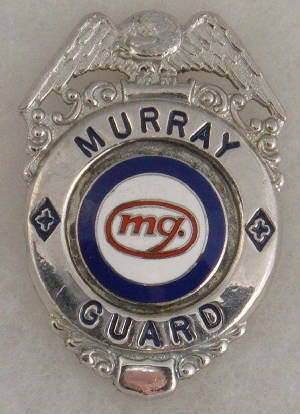 Because of that and constant market changes, security industry badges are plentiful and enjoy a rich diversity of form from a basic stock style to a totally unique custom design. 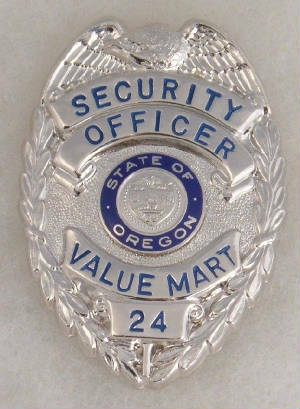 Because of the large number of companies, past and present, and the ease of availability on the market, collecting security badges is still an affordable niche of the hobby.